Don't expect perfection from Harper Lee's rediscovered "sequel." 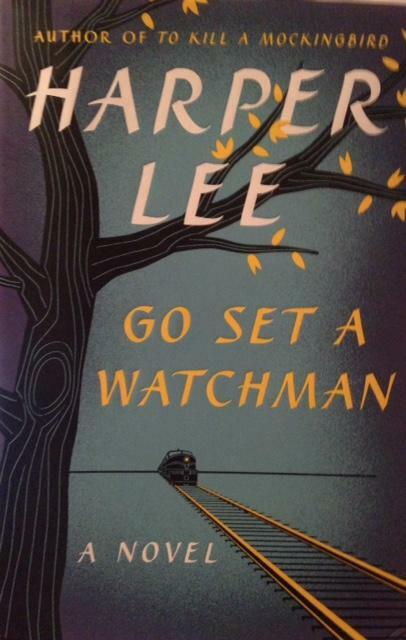 The cover of Go Set a Watchman illustrates the theme of the past and the future coming together. In what has possibly been the most hyped book release of 2015, Harper Lee takes us back into the world of Jean Louise “Scout” Finch in this much-anticipated follow-up to the classic To Kill a Mockingbird. The term “sequel” isn’t used here primarily because it was written before To Kill a Mockingbird, but also because if you were looking for a sequel that matches all of the winning qualities of Lee’s classic debut novel, keep looking. This isn’t it. Go Set a Watchman picks up the story about fifteen to twenty years after To Kill a Mockingbird. As an adult, Jean Louise returns from New York to visit her hometown of Maycomb, only to discover that Maycomb has changed from the days of her childhood. Friends have moved away to start their own lives, factories have replaced swimming lakes, and the post-World War II attitude has much of Maycomb struggling to keep up with the rapidly-accelerating times. Even Jean Louise’s own family has seemed to change from the people she thought she knew. Jean Louise must determine not only where she stands in this precarious social situation, but also who she really is as a person. This book certainly lacked some of the magic that made To Kill a Mockingbird great. Some of this is to be expected when comparing a story from a child’s perspective to an adult’s view on the world. However, when reading Go Set a Watchman, there appeared to be a moderate lack of characterization continuity. Perhaps this stems from the characters simply growing older, but when they make a reversal from their previous strong beliefs, it becomes very evident that this was written before Mockingbird’s massive success and has not been really altered since then. There is also controversy present over whether Harper Lee was coerced into having this follow-up novel published against her will. After the publication of To Kill a Mockingbird, Lee reportedly refused to publish any other novels. 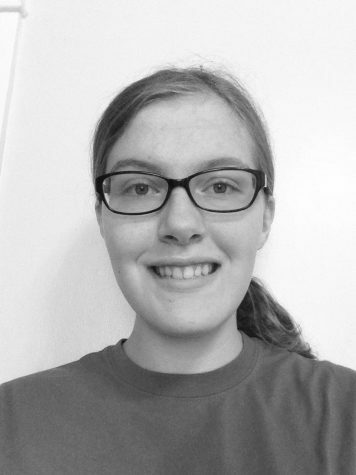 Her sister, Alice, protected her wishes against demands of media and publishing houses until her death last November, after which the manuscript for Go Set a Watchman was “discovered.” Many have questioned whether the timing of the finding was truly a coincidence or if there was a scheme to pressure Lee, in less-than-optimal health since a 2007 stroke, into allowing its publication. The public may never know the truth for sure, but a hint of doubt in the validity of Lee’s consent remains when reading the story. Despite its flaws and the controversy surrounding it, Go Set a Watchman can be enjoyed if one keeps an open mind. Anyone expecting the excellence of the novel’s predecessor is bound to be disappointed, but when regarding this second book as a stand-alone piece, the plot and conflicts can be better appreciated. So go ahead, read this story by an author with an already-secure foothold in the history of American literature. Just don’t expect brilliance.